St. Patrick's Day Spending skyrockets and the DJV team celebrates Pi Day! Doug, Jen and Victoria talk about the shocking amounts of money that Americans have spent on St. Patrick's Day so far this year, what kind of pies they're planning on eating to celebrate Pi Day and they (attempt to) clear up some rumors - is Lady Gaga Pregnant? Is A Rod really cheating on J Lo? 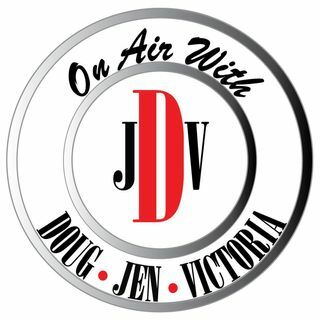 Listen to today's DJV Daily update to find out!